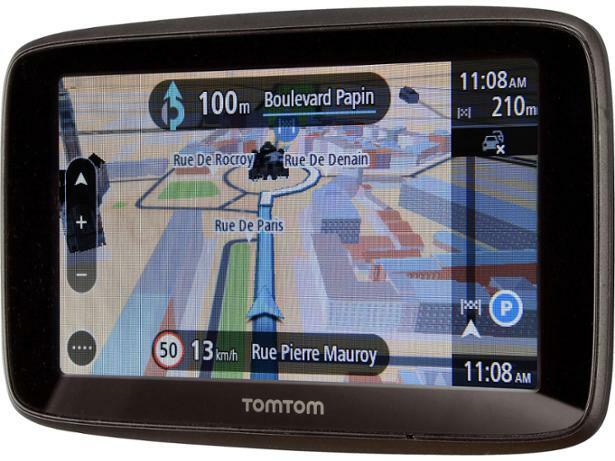 TomTom Go Essential 5 sat nav review - Which? 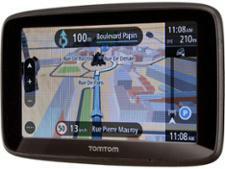 The TomTom Go Essential 5 portable sat nav is one step up from the TomTom Go Basic 5, and costs around £30 more. 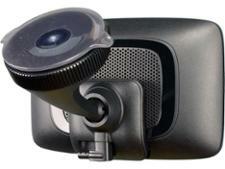 Both sat navs have a five-inch screen and can be linked up to your smartphone, but while the Go Basic can only show text messages, the Go Essential can also be used for hands-free calls. 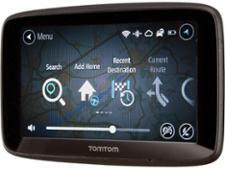 Read our full TomTom Go Essential 5review to find out whether this sat nav deserves a place on your windscreen.